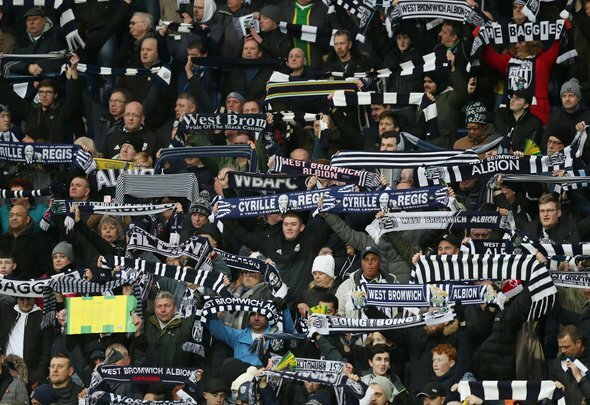 The Championship could be set to take a farcical twist that could prove to be a massive boost to West Brom. Bolton are in huge financial difficulties and their owner Ken Anderson is in desperate talks to sell the club to Parminder Basran. The football league is trying to act as broker but the club is heading for the high court tomorrow, with HMRC after £1.2million in unpaid tax. According to a report in the Sun, the nightmare scenario is that Bolton are liquidated leaving them unable to fulfil their fixtures. If that were to happen, all their results from the season could be wiped, which would have a massive affect on the Championship table. West Brom are currently fourth in the table and looking at the play-offs. They’re six points behind Leeds and seven behind Sheffield United in second. However, if Bolton’s results were wiped out, West Brom would only lose three points after losing to the cash-strapped club on the first day of the season. Norwich, Leeds and Sheffield United would lose six points, which would give West Brom a real hope of getting back in the automatic promotion spots. No football fan wants another club to go out of business and it would take an extraordinary failure for this to happen mid-season. However, it remains the nuclear option and it would make a complete mockery of the Championship, albeit with a silver lining for Baggies fans.